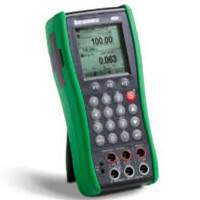 When you use it with Beamex calibration software, you have a fully paperless calibration process. You no longer have to write calibration results on paper, perform manual error calculations or manually type results into software. The whole calibration process is electronic and fully paperless, which saves time and reduces the risk of errors. Combines advanced functionality with ease-of-use. 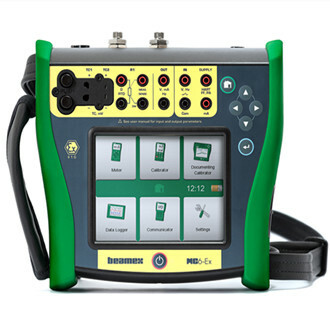 Versatile functionality beyond traditional calibration applications. 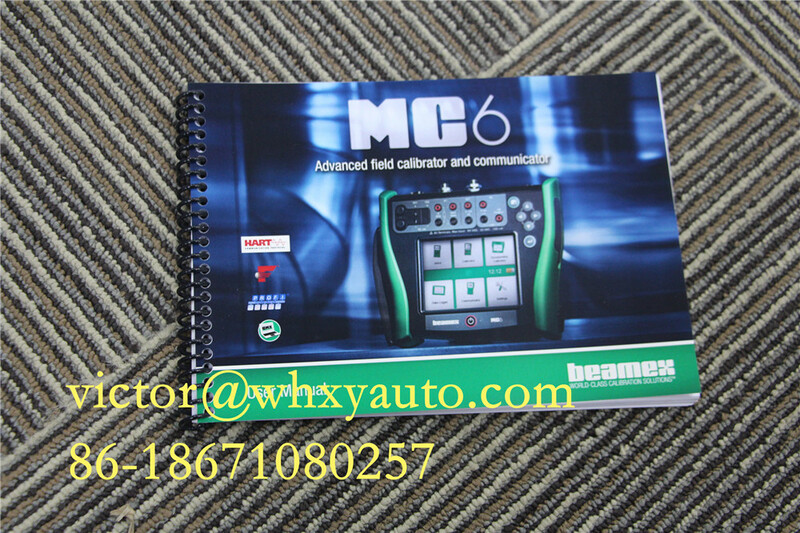 MC6-Ex features an internal loop supply for transmitters, so no additional supplies are needed. Scaling A versatile programmable scaling function allows user to scale any measurement or generation unit into any other unit. Supports also rooting transfer function for flow applications. Also, custom units and custom transfer functions are supported. Alarm An alarm that can be programmed with high or low limit, as well as slow rate or fast rate limit. Leak test A dedicated function that can be used to analyse a change in any measurement. 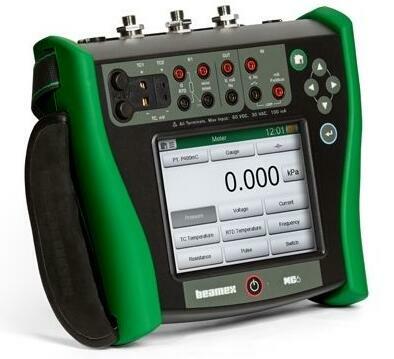 Can be used for pressure leak testing as well as any stability testing. Damping A programmable damping allows user to filter any measurement. Resolution Possibility to change the resolution of any measurement by reducing or adding decimals. Step A programmable step function for any generation or simulation. Ramp A programmable ramp function for any generation or simulation. Quick access Possibility to set five (5) quick access buttons in generation to easily generate the programmed values. Spinner Possibility to easily step any digit in the generation value up or down. Additional info Allow user to see additional information in the screen such as: min, max, rate, average, internal temperature, RTD sensor’s resistance, thermocouple’s thermovoltage, range min/max, etc. Function info Displays more information on the selected function. Connection diagrams Displays a picture showing where to connect the test leads with the selected function. 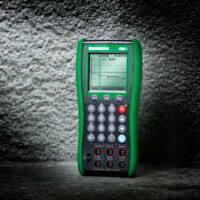 Calibration references Allows you to document the additional references that were used during the calibration and passes on the information to Beamex CMX calibration software. Custom pressure unit Large number of custom pressure units can be created. Custom transfer function Unlimited number of custom transfer functions can be created in calibration of an instrument or in scaling function. We mainly supply YOKOGAWA, Siemens, Honeywell , Rosemount, Endress Hauser, ABB, Weidmuller, ABB, MOELLER, Schneider Electic ,Omron ,Fluke ,PEPPERL+FUCHS,etc.